The Self Catering Cottages are R385 pppn. Children under 12 – R325 per night. The house is a minimum stay of 3 nights for 6 adults and 2 nights for 8 adults. All you have to bring is what you would like to eat and drink and coals etc. for the braai, everything else is provided. There is a minimum 2 night stay at the weekends in the cottages and the house is a minimum of 2 nights at any time. With the holidays approaching, we know that you are looking forward to getting into your car to do some travelling. Road trips are an amazing way to spend some time with your favourite travel companions. There is something about a road trip that gives an unparalleled sense of adventure – whether you know your destination or not. Whether you plan to go cross country with the family or to the next dorpie with your friends for a change of scenery, here are our top ten dos and don’ts for road trips. Restrict yourself in terms of time. Road trips often include the inevitable – traffic jams, prolonged stops, the discovery of a special view. Be flexible and allow yourself the freedom to take as long as you need to reach your destination. Don’t rely on conversation for the WHOLE drive. At this time of year, there are many road trip movies televised that show happy families singing and talking on their journey. This is usually a poor depiction of real life. Take lots of music and/or audio books to fill the quiet spaces and to entertain you while you travel (singalongs optional). Stick to the highway. Buy yourself a map or check the route on your GPS and see if you can go off the beaten track a little. You will definitely be given the chance to see attractions you otherwise would have missed. 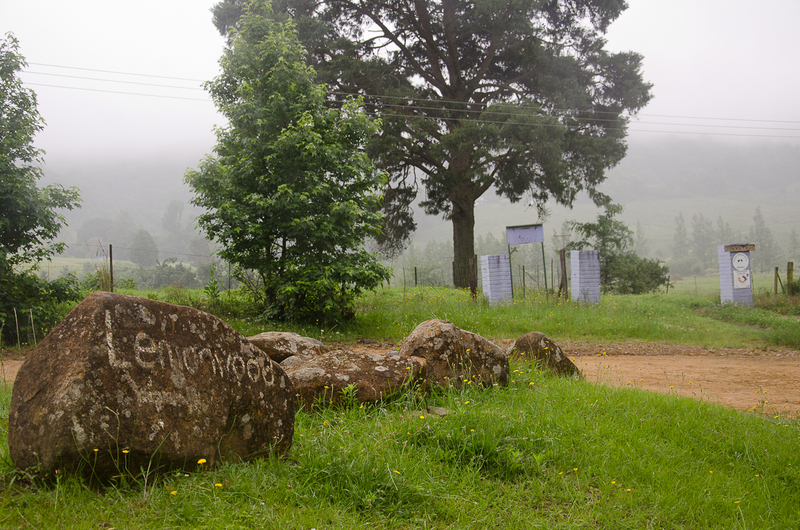 In South Africa, going along the back roads is the perfect way to explore what the country has to offer. Neglect maintenance of your vehicle. Do all of the necessary checks before you leave to avoid being stuck on the side of the road. Forget your dog! 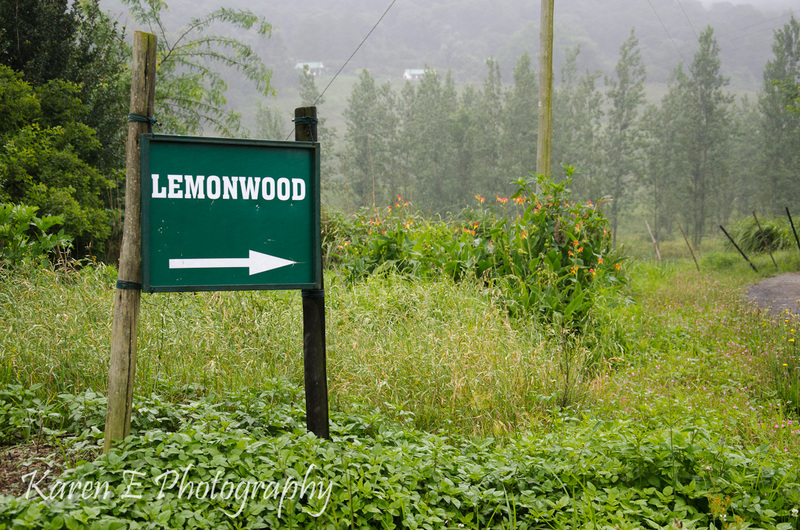 If you are coming to Lemonwood for your holiday, your furry friends are welcome as part of your family. We would love to have them! Clean your car out before you leave, so one of your children doesn’t wake up with a till slip stuck to their foreheads. As hard as it may be at times, try to stick to the speed limit – there is nothing like an encounter with a traffic officer and a speeding fine to put a dampener on your trip. Pack some padkos. Stopping along the way to quell every craving can be a lengthy and expensive procedure. Pack some energy drinks for the driver and some nibbles for the little ones. Stop for frequent toilet breaks. Take turns driving. This will reduce the chances of driver fatigue and give everyone a chance to take in the scenery. Keep the end in sight. Sometimes a long journey can make passengers forget that a holiday lies at the end of the road; a time to relax and recline in your favourite holiday spots. Remembering this can help to avoid the irritation that may come from being confined in such a small place for sometimes extensive periods of time.